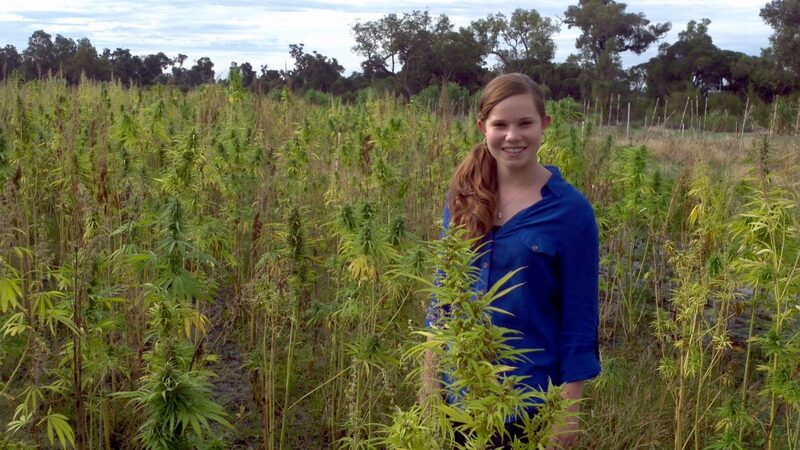 To help build a hemp industry in Australia. The Hemp Corporation believes in collaboration being the key, to making a profitable industry, whether it is for industrial of medicinal use. To build a hemp seed bank available for growing either building materials, hemp foods or medicinal products. To facilitate importation of hemp processing machinery into Australia. Creating employment and export opportunities of processed products. Mr Colin Steddy has been described by his peers as one of the most passionate farmers they have met. He has an (immense) energy and passion for the environment and health of the soil, leading into human health. Colin’s communication skills allow him to draw people together to work through a myriad of diverse circumstances and complex problem solving tasks. In the past Colin owned and managed a 3,500ha farm in Narembeen, Western Australia, where he implemented the latest technology into his controlled traffic farming, being the first in Western Australia to adopt 3 metre centres on all equipment. Colin was a valuable member of Australia’s leading “No Till” organisation (West Australian No Till Farming Association) for 3 years. He was also a director of AACL for 6 years, and was the director of Hemp Resources Pty Ltd for 18 months and has also operated as an agent for Australian Mineral Fertilizers. Colin has been director of The Hemp Corporation since 2015. The Hemp Corporation currently holds an industrial hemp license (NSW 50445). Colin has been involved in the hemp industry since 2003 and has solid and extensive industry contacts with builders, agronomists and seed growers throughout Australia and China. He has many good international connections. Colin has a strong network and strategic partnerships with industry people who have skills in water resources, farming and hemp seed breeding. He has previously managed centre pivots in the Pilbara of WA. Colin is in the process of setting up the company for partnerships and raising capital. Colin is very hands on in the business, he works with a number of farmers and groups, with an interest in growing hemp. The Hemp Corporation imports 9 different seed lines from outside Australia and has in principal agreements with a number of hemp growers in all Australian states. Colin has gained experience and technical knowledge of hemp growing, soil biology and agronomy by working with experts in the field and visiting China on two occasions. 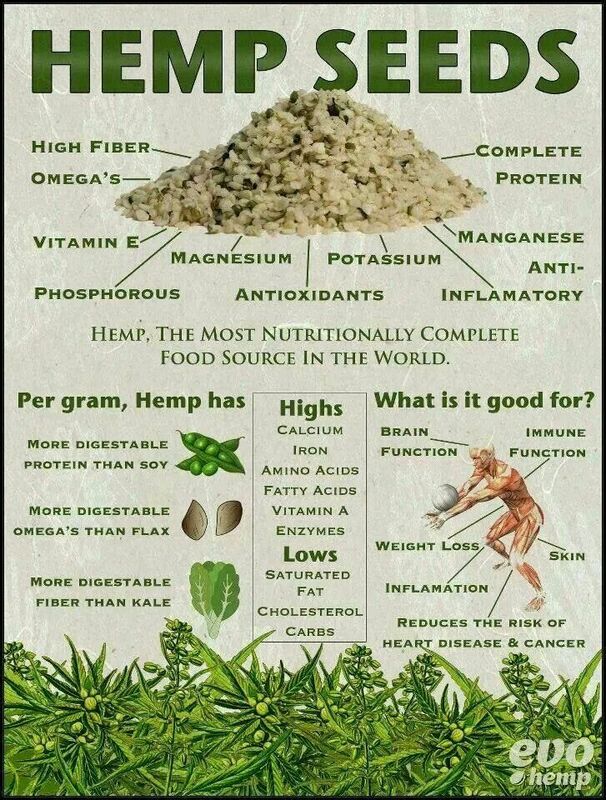 The Hemp Corporation has access to large quantities of hemp seed available NOW! !